Posted: February 12, 2013 in Banks, Europe, U.K.
Captain Rick: This is a bid to clean up Barclay’s reputation and revive profits after a series of damaging scandals. The job cuts will be divided almost equally across its investment and retail banking operations, mainly in continental Europe and Asia. Barclays is also closing its structured capital markets unit, at one time its most profitable business, which focused exclusively on helping clients avoid taxes. 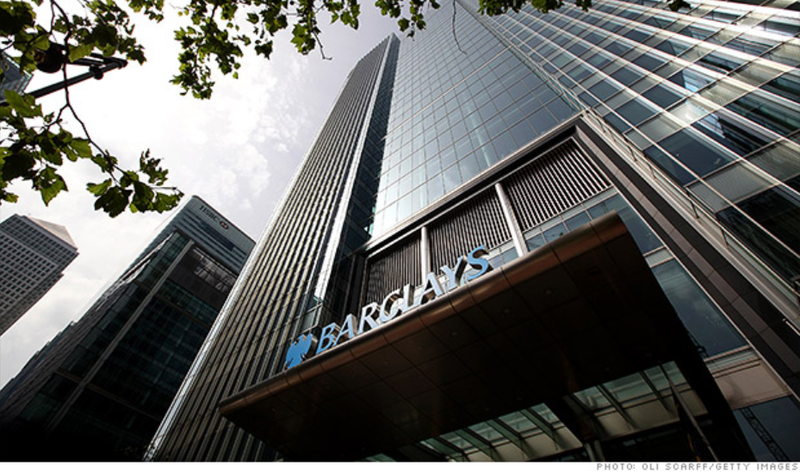 Barclays said it would focus on investment in the U.K., U.S. and Africa while retaining a smaller presence in Europe and Asia to support its global investment bank.